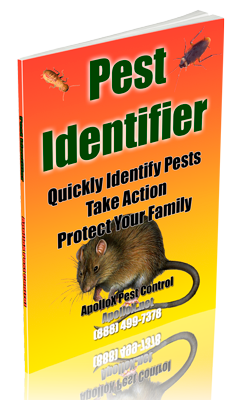 ApolloX Pest Control will remove Norway rats from your home quickly, efficiently, and safely. 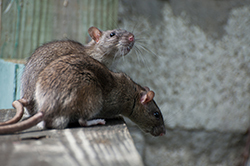 Norway rats, sometimes called brown or sewer rats, are stocky burrowing rodents that are larger than roof rats. These rats have smaller eyes and ears and shorter tails than roof rats. While Norway rats are more powerful swimmers, roof rats are more agile and are better climbers. The burrows of Norway rats are found along building foundations, beneath rubbish or woodpiles and in moist areas (around water) in and around gardens and fields. Nests can be lined with shredded paper, cloth, or other fibrous material. When Norway rats invade buildings, they usually remain in the basement or ground floor. 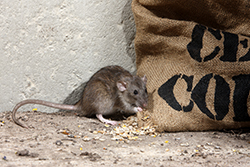 Once Norway rats have invaded your garden or landscaping, unless your house is truly rodent proof, it is only a matter of time before you find evidence of them indoors. Norway rats can gain entry to a home through a hole the size of a quarter although their average length is 8″. They can squeeze beneath a door with only a 1/2-inch gap. If the door is made of wood, the rat might gnaw to enlarge the gap, but this might not be necessary. Norway rats, like house mice, are active mostly at night. They have poor eyesight, but they make up for this with their keen senses of hearing, smell, taste, and touch. 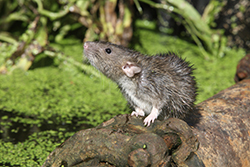 Rats constantly explore and learn, memorizing the locations of pathways, obstacles, food and water, shelter, and features of their environment. They quickly detect and tend to avoid new objects and novel foods. Thus, they often avoid traps and baits for several days or more following their initial placement. Inspect your yard and home thoroughly. If the answer to any of the following questions is yes, you may have a Norway rat problem. Are there smudge marks caused by the rats rubbing their fur against pipes and walls? 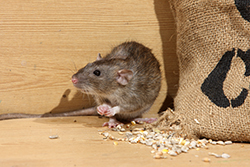 Norway rats eat and contaminate foodstuffs and animal feed. They also damage containers and packaging materials in which foods and feed are stored. Norway rats cause problems by gnawing on electrical wires and wooden structures such as doors, ledges, corners, and wall material, and they tear up insulation in walls and ceilings for nesting. 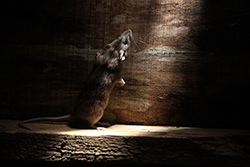 Among the diseases rats can transmit to humans or livestock are murine typhus, leptospirosis, salmonellosis (food poisoning), and ratbite fever. Plague is a disease that Norway rats can carry. 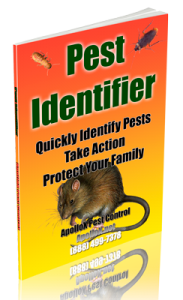 Call ApolloX Pest Control for Norway rats pest control in the Fairfield County CT towns of Fairfield, Black Rock, Bridgeport, Cos Cob, Darien, Easton, Greenfield Hill, Greenwich, New Canaan, Noroton, North Stamford, Norwalk, Old Greenwich, Redding (lower), Ridgefield (lower), Riverside, Rowayton, Shelton, Southport, Stamford, Stratford, Trumbull, Weston, Westport & Wilton.